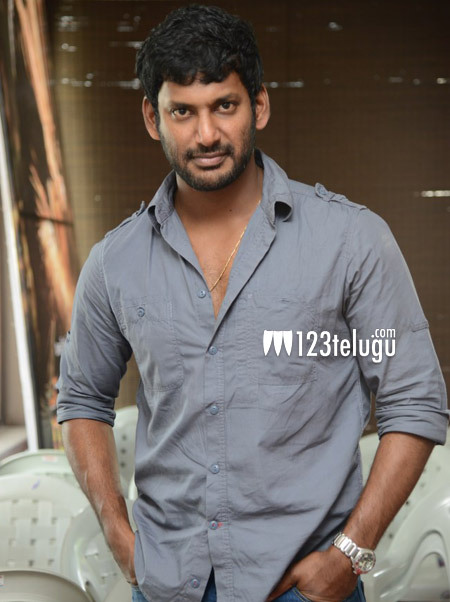 Talented hero Vishal, is one actor who often speaks his mind. He has now decided to contest the elections for the top post of the prestigious ​Nadigar Sangam in Chennai. Vishal himself revealed this through his twitter page “I did this in college and now doing it again. All for a good purpose!. It’s canvassing time for elections. God bless” Vishal has been actively taking part in various activities of this association and will be aggressively campaigning for this important post.